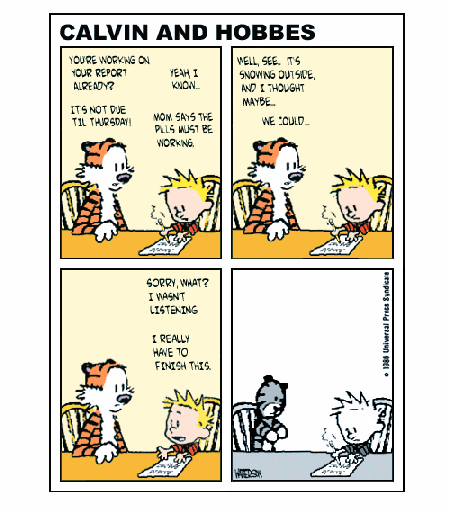 Calvin and Hobbes Comic strips: If Calvin reads.. I don't like it!!! If Calvin reads.. I don't like it!! !